What Does your Work Order Process Look Like? 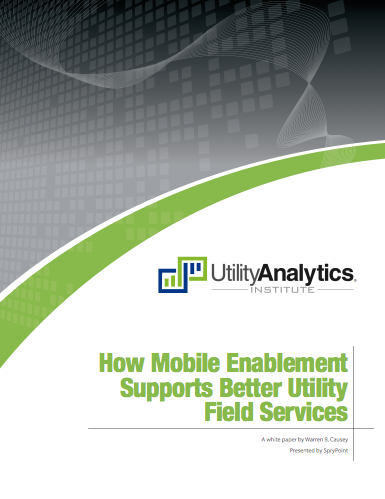 The work order management process at most small to mid-sized utilities hasn’t changed in a number of years. For those utilities on legacy billing and work order systems, the process tends to be manually intensive from start to finish. Everything from work order sorting, distribution, work completion and review tends to focus on paper forms. 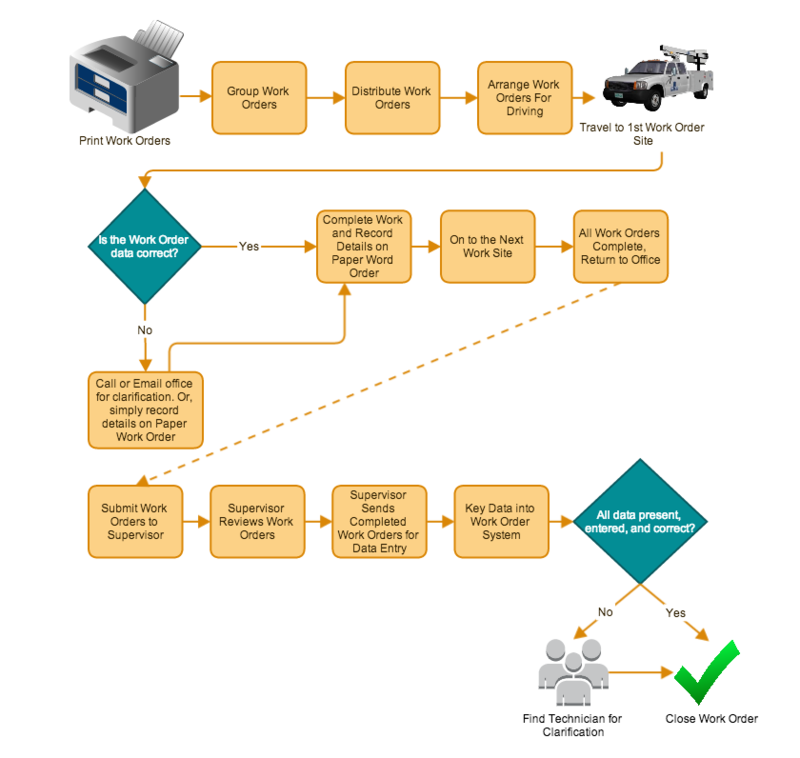 A supervisor prints off a stack of work orders, sorts or organizes by work order type, area, or crew and then must distribute the orders for the work to begin. When work requirements change, this needs to be communicated to the field. Changes may take the form of an email or text, phone call or via radio. Reality is, paper work orders are static documents. When work changes, alternative measures are required to get the updated information into the field. At the end of the day, the completed work orders are returned for supervisory review. After the review, the paper shuffle continues and the work orders move on for data entry into the work order system. If things have been running smoothly, perhaps the work orders get entered into the system on the same day or possibly the next morning. If not, you could be looking at multiple days before you have an accurate record of what work was, or was not completed. Every now and again a paper work order is going to come in with incomplete or illegible information. Now, the chase is on to track down the technician who performed the work, have them recall what work they did (possibly several days before), have this verified, and then re-key this information into the work order system. In next week’s post we’re going to take a closer look at the business process changes that come along with a mobile-enabled field team.